Cultural relations between Estonia and the Netherlands are active and function mainly through direct contacts. In 2012, a first comprehensive survey about the Estonian history was published in Dutch, the author of which is Professor Cornelius Hasselblad. The work is titled “Ice Age-to-Skype” (“Van Ijstijd tot Skype”). In 2008, “Dutch-Estonian Relations between the Two World Wars 1918-1940” by Onno Bus and John de Jonge appeared. In 2009, Sofi Oksanen’s “Purge” was published in Dutch. Estonian musicians are welcomed guests in the Netherlands. For example, famous Estonian conductor Neeme Järvi was a guest conductor of the Hague Symphony Orchestra Residentie Orkester from 2006 to 2012. He contributed significantly to raising the visibility of Estonian culture and music traditions in the Netherlands. Estonian feature movie “Ma ei tule tagasi” (I won’t Come Back) by Ilmar Raag won a first prize at the Vlissingen Film Festival “Films by the Sea” in September 2014. Estonian films “Kertu” and “Cherry Tobacco” were screened as well. In 2007 an Estonian School was registered in the Netherlands. There are about 40 children that participate in the instruction that takes place once a month. 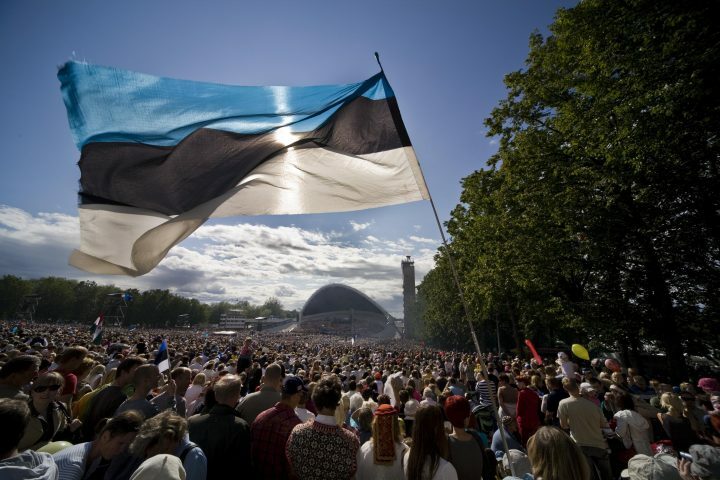 In addition, Estonian language classes take place for others who are interested in learning Estonian. On an academic level, there is close working relationship between the universities of Groningen in the Netherlands and Tartu in Estonia. There exists an agreement of exchanginig the students within the Erasmus programme. Until 2013 it was possible to study Estonian at Groningen University, which was the only one in the Netherlands providing Estonian studies at academic level. In Estonia it is possible to study Dutch in the language centres of both Tartu and Tallinn University.